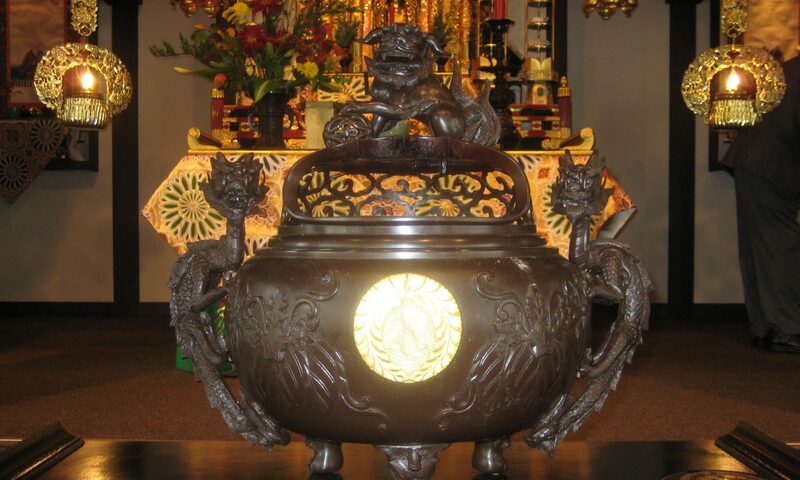 The Monterey Peninsula Buddhist Temple services are open to the public. See the Calendar for service schedule. Services usually last for one hour and the dress is casual.